PWInsider is reporting that IMPACT Wrestling’s Apr. 4th special will be titled United We Stand. The WrestleMania weekend event will take place in Rahway, NJ and air live on Twitch. The event was originally scheduled to take place in Queens, NY, but IMPACT reportedly wanted to make travel easier on talent, and avoid the New York Athletic Commission’s curfew. 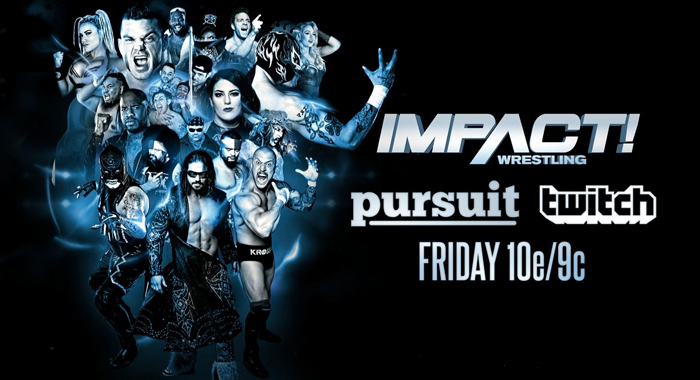 The main event will be announced on this Friday’s episode of IMPACT Wrestling.